The lunar new year is approaching and the celebrations have already started. The forthcoming Chinese New Year ushers the 12 months of the Pig – an animal standing for wealth, fortune and prosperity in Chinese culture – and Mr Green online casino is hence inviting all players to ‘bring home the bacon’ with it latest promo deal. Chubby pig faces and big pinkish ears are oinking their way towards you with no less than €5,000 in cash prizes. 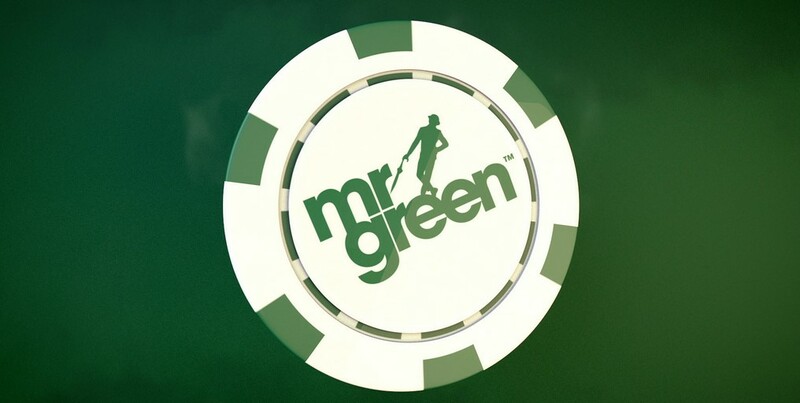 All you have to do is play across Mr Green’s selection of slot games and score the highest single coin win at the minimum value of €0.40 in order for your hit to account for the promotion. The top 20 players on the leaderboard with highest single-coin wins will be awarded a share of €5,000 in tasty cash prizes. Once again – all prizes are awarded in real cash and are thus free of any wagering requirements! You’ve got just a bit time to get into this promo running out at midnight but we’re sure you will be greatly motivated to learn that the winner will pocket a cool prize worth €1,000. The second place is in for €750, while the third runner will grab €500. A cool €350 is reserved for players sitting in 4th through 6th. 7th and 8th will be given €300, whereas the 9th and 10th go home with €250. Another ten players will be rewarded as well and in the following manner: 11th – €200, 12th – €100, 13th to 16th – €50 and 17th to 20th – €25.